Organically positioning your website at the top of the search engine results is tough task that takes time. While organic search is critical in gaining online visibility, many times, businesses need results now. For this reason, Pay-Per-Click is a component you cannot afford to omit in your marketing mix. Search Engine Marketing (SEM) is inclusive of Pay-Per-Click (PPC) advertising and Search Engine Optimization (SEO). While the former is a method of paid search marketing, the latter is about taking the organic approach. A combination of both these digital tactics is crucial in driving more traffic to your website and increasing conversions. At Ayokay, we make the most of paid search and display advertising. 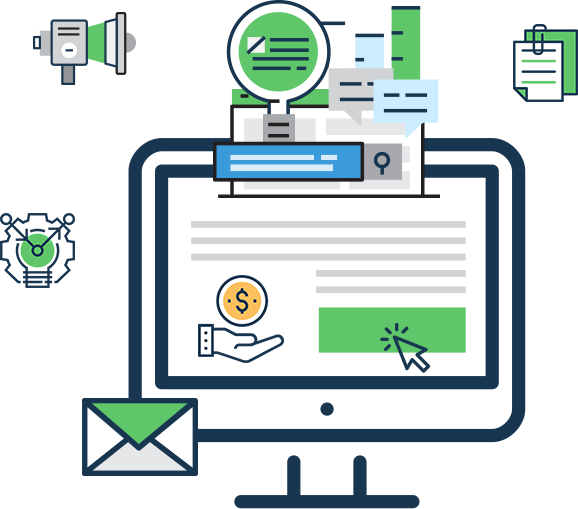 Our end-to-end solutions include (but are not limited to) researching and analyzing relevant keywords, competitive analysis, effective bidding strategies, ad creation, and focusing on Google Quality score to lower the Cost Per Conversion. Development of robust strategies across channels such as Google Adwords Display, Google Adwords Search, YouTube, and Bing. Close monitoring of actively managed keywords. Making targeted and efficient bids while conducting thorough A/B testing to optimize approaches. Timely reports of metrics and insights along with expert recommendations. Finding innovative ways to attract the targeted audience and boost leads and conversions. Meticulously implementing paid search marketing and remarketing. In-depth analysis of campaign performance and project tracking. We are well-versed in PPC, Google Analytics, Google AdWords, as well as paid campaigns on social media. Our versatile expertise also lies in analyzing ROI for various search engines and social channels. We transparently collaborate with stakeholders to establish objectives, key metrics, and milestones for your business. Our PPC team works in close quarters with account managers to ensure smooth transitions throughout the entirety of campaigns. We provide quality assurance while generating detailed reports that keep you up to date. We stay informed on the latest developments in the marketing and advertising industry to formulate path-breaking solutions. 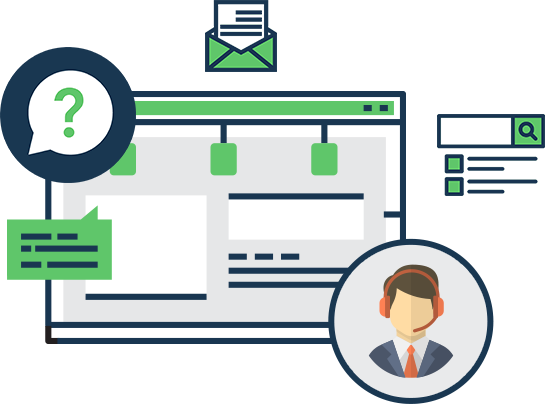 Our PPC marketing specialists add value to your services by accomplishing your business goals as efficiently as possible. Using proven expertise and an extensive experience, we are fully capable of generating qualified leads that bring substantial outcomes. Years of experience with SEM management platforms, tools, and technologies. A special affinity towards hard numbers and an analytical mindset to pinpoint fitting solutions. An eye for detail and the ability to take initiative for exceeding expectations. Creative, team-oriented mindsets capable of crafting highly enticing ads. Superior ability to leverage raw data and glean underlying insights to enhance marketing performance. Ability to quickly adapt to real-time circumstances and maximize revenue. For speedy results that promote a healthy ROI, our team has you covered. Please feel free to shoot us any questions and we are happy to provide answers! Generate Impressive PPC Campaigns that Drive Revenue!